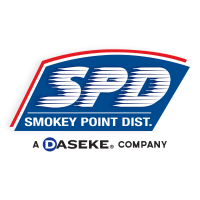 CCJ Innovator: Smokey Point’s driver salary program helps eliminate paycheck fluctuations - Daseke Inc.
CCJ Innovators profiles carriers and fleets that have found innovative ways to overcome trucking’s challenges. If you know a carrier that has displayed innovation, contact CCJ Editor Jeff Crissey at jcrissey@ccjmagazine.com or 800-633-5953. Dan Wirkkala’s career at Smokey Point Distributing began as a driver recruiter when he was just 19 years old. A few months later, Wirkkala’s friend and Smokey Point Distributing’s owner was gravely injured in a fuel tank explosion. Wirkkala made a promise to keep the business running and 33 years later continues to lead the Arlington, Wash.-based open-deck carrier as chief executive officer. 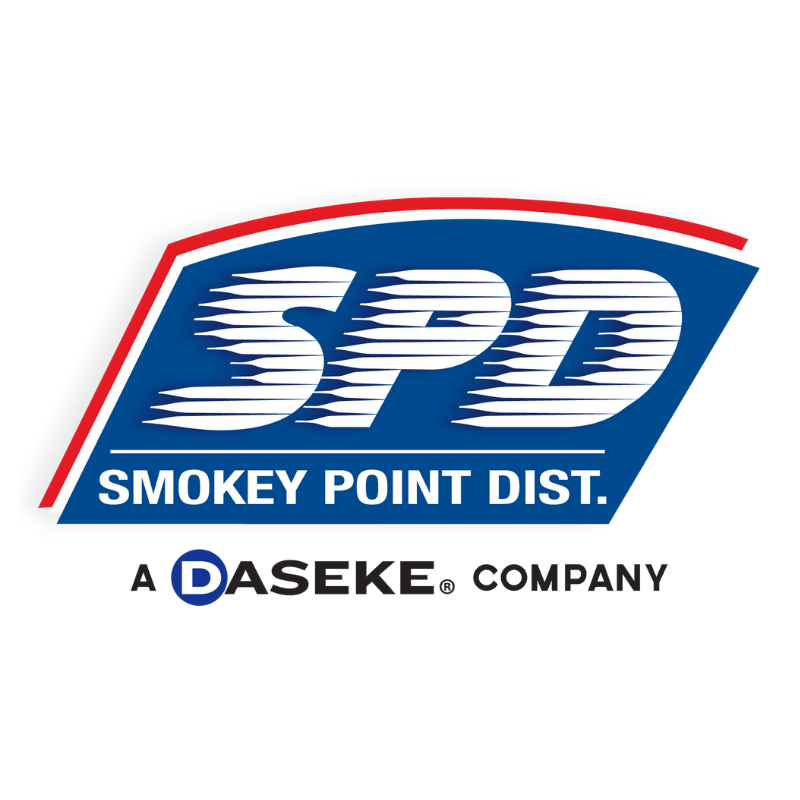 Smokey Point Distributing, now part of the Daseke family of companies, has grown to become one of the leading carriers in its industry segment with 300 tractors and drivers and nine terminals stretching from southern California to Pennsylvania. 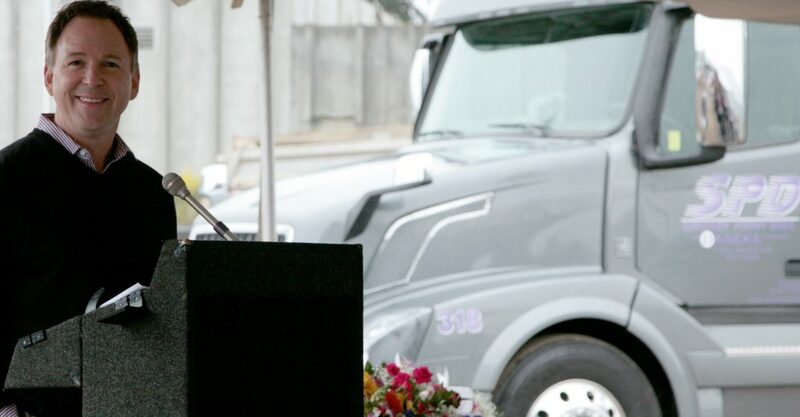 Throughout his career at Smokey Point Distributing, Wirkkala has strived to improve work conditions for the company’s drivers and increase retention and job satisfaction. 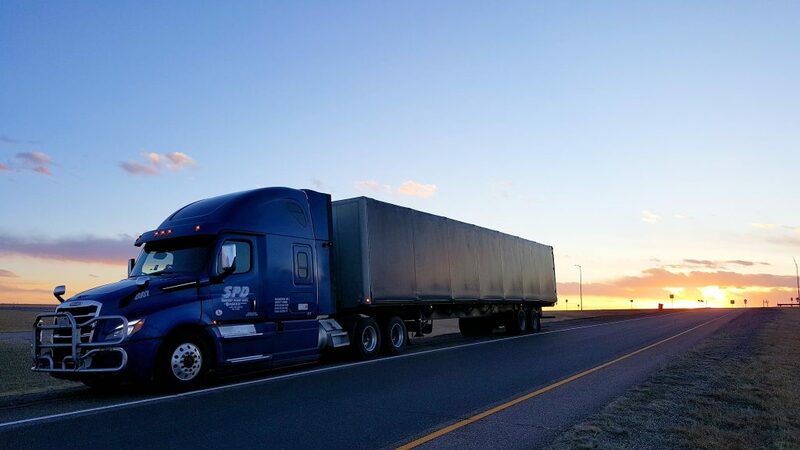 “We create an exceptional culture for our drivers and go over the top to make sure they stay happy and maintain employment at our company,” he says. Drivers typically start out in the company’s long-haul operation, but Smokey Point Distributing offers a number of driving jobs in its scope of operation that also includes drayage, local services, regional and less-than-truckload. Despite its best efforts, Smokey Point Distributing isn’t immune to two of the industry’s biggest reasons for turnover — driver pay and lack of home time. In 2016, 21 percent of drivers who left Smokey Point Distributing cited money- or mileage-related issues as their main reason for leaving the company, a close second to lack of home time at 22 percent. Wirkkala identified an opportunity to change the pay structure in an industry segment where drivers generally are paid by the mile. Wirkkala also recognized the stress caused by fluctuating mileage-based paychecks at home and on the road. After some beta testing, Smokey Point Distributing formally rolled out its new salary pay program to drivers in 2018. 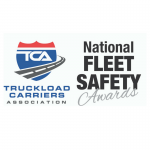 The opt-in program pays drivers a guaranteed annual salary between $65,000 and $76,000 depending on tenure with the company from one to 11 or more years, in addition to accessorial pay. Management’s primary concern with the new salary program was a potential loss in productivity by drivers who might think they no longer have to drive as much. 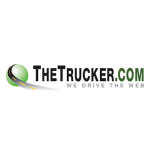 The company added real-time analytics to its dashboards to closely monitor driver productivity. Dan Wirkkala, CEO of Smokey Point Distributing, says the open-deck carrier’s driver pay and referral programs have had a tremendous impact on retention and productivity. To stay at their annual salary level, drivers must reach 9,900 miles per month. Drivers who fall below that mark over a period of time are moved to a lower salary scale until they drive enough miles to make up the deficit and return to their regular salary pay. “It’s a complicated system, but if you’re able to build the analytics tools to do it, it’s quite simple,” Wirkkala says. For overperforming drivers, any miles in a month beyond the 9,900-mile threshold are placed in a “bonus bank.” Drivers receive pay for the bonus miles in a lump sum at the end of the one-year anniversary of entering the annual salary program. “I have drivers that already have more than 30,000 miles built up in their bonus bank and are scheduled to get $26,000 bonuses,” Wirkkala says. Smokey Point Distributing’s bonus bank disbursement schedule is designed to be an incentive for drivers to stay with the company rather than leave to chase sign-on bonuses from other carriers. Drivers who leave the company forfeit any bonus accruing in the bonus bank. Seventy-five percent of Smokey Point Distributing’s drivers have moved into the annual salary program since its inception last year. In 2018, drivers leaving the company for money- or mileage-related issues dropped to just 6 percent. “My whole philosophy is to change driver mindset and encourage drivers who quit companies all the time to stay the course with one organization, solve their problems and get paid well for it,” Wirkkala says. Another key component of Smokey Point Distributing’s annual salary program is the visibility it provides to its drivers to help them remain engaged in the process. The company pushes real-time productivity data to its drivers so they can track their performance and miles accruing in the bonus bank. Building on the peer-to-peer momentum, Smokey Point Distributing also developed an innovative referral program. Rather than paying a driver a lump sum for every referral, the company’s new program pays its drivers for the productivity of every referred hire for as long as the new driver stays with the company. It also is developing an app that allows the driver to track the performance of the drivers they’ve recruited. Sixty-eight percent of Smokey Point Distributing’s drivers were recruited from its current driver ranks, and those new hires have a turnover rate of just 28 percent. In less than a year, the changes Smokey Point Distributing has made in its driver pay and referral programs have had a tremendous impact, and Wirkkala is excited for the positive impact they will have moving forward. Read this article on CCJDigital.com.